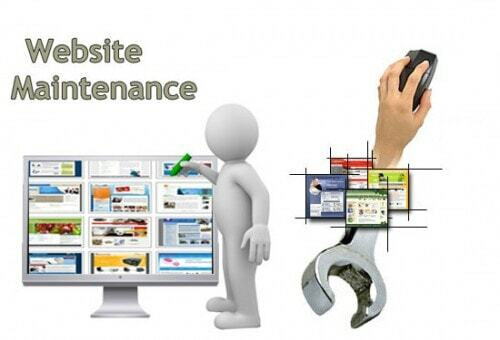 We provied software and website maintenance for example responsive website ,coding error remove make fully SEO perpose maintenance or add aditional funtional coding etc. 3. Coracle Infotech India Pvt. Ltd. Shop No - FF 2 & 3, Signature Street, G - Block, Govindpuram, Ghaziabad - 201013, India. We never share your details to anyone. Powered by Coracle Infotech(INDIA) Pvt. Ltd.